Brides of Limerick, the Limerick based bridal magazine from April Drew of Drew Publishing & Media is to host it’s first wedding roadshow. The exclusive bridal event will happen on May 27th in Limerick’s Castletroy Park Hotel and has a limited audience only . 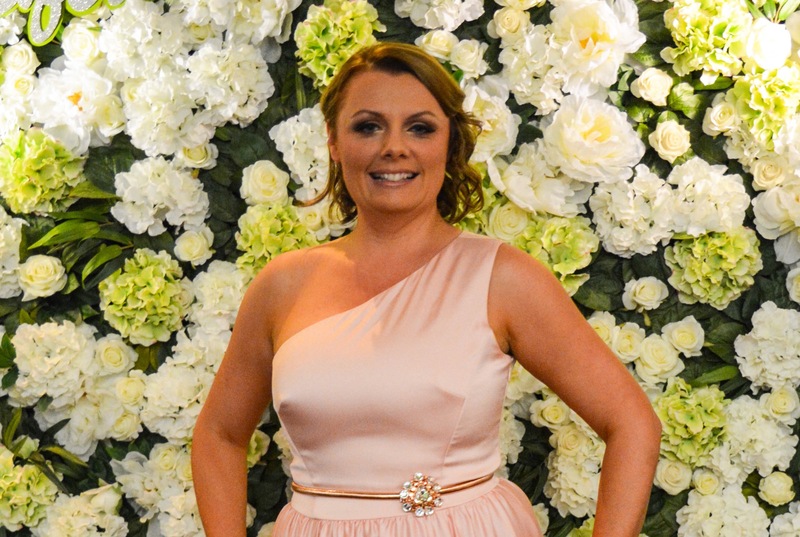 Exclusive and deluxe planners, photographers, retailers and vendors are already signing up for the evening event where the Brides and Grooms of Limerick will be central to proceedings. The tag line for the event is Brides of Limerick, meets the bride. The wedding couples will be treated like VIPs on the night. The best of the best bridal suppliers in the country will be there and there will be exclusive on the couch sessions where brides to be can ask questions of experts. There will be food, bbq and cocktails for everyone as well as the opportunity to get your wedding featured in the magazine in the next year. May 27th from 5:30pm the showcase will kick off and proceedings will feature a special range of cocktails for attendees in The Castletroy Park Hotel, Limerick. Tickets are on sale now from Eventbrite, the Link is here.